The brain makes sense of the world by discerning and creating patterns; in the same way, learning happens when students perceive and construct patterns. 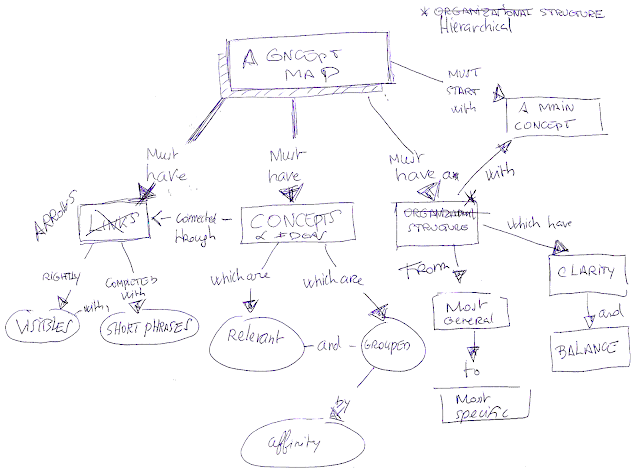 The mind map helps because it recapitulates the patterns of neurons, neural networks(associations) in our brain. There is more to it than just discerning and creating patterns. There is also meaning that must be given from different pov's.